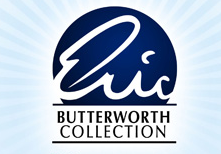 Eric Butterworth (1916-2003) as among the leading spokespersons in modern times on “practical mysticism.” Butterworth is considered a legend and spiritual icon in the Unity movement. Download Eric Butterworth's Ordination Paper. Eric Butterworth (1916-2003) as among the leading spokespersons in modern times on “practical mysticism.” Butterworth is considered a legend and spiritual icon in the Unity movement. 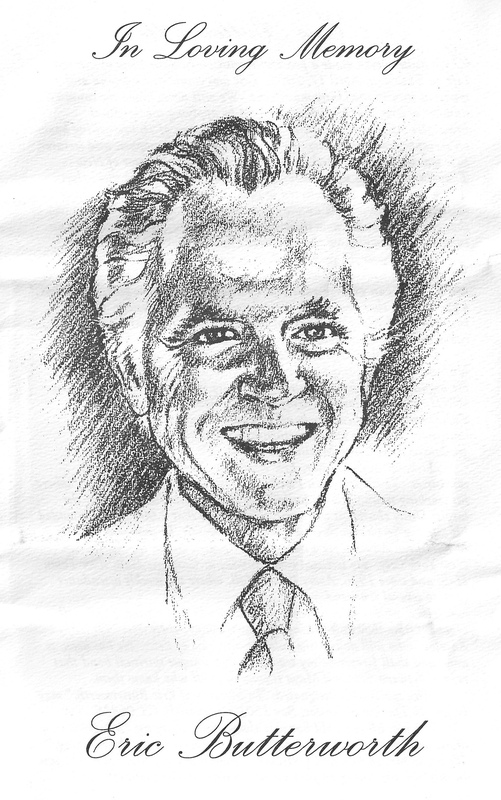 He was the author of sixteen best-selling books on metaphysical spirituality, a gifted theologian, philosopher, and lecturer, and for over fifty years a teacher of “practical Christianity,” helping thousands of people to help themselves to a more abundant life by the study and application of Truth. He possessed a unique ability to render the most complex metaphysical teachings in simple sound bites of awareness. He mastered the art of the brief “essayette,” of which he wrote thousands, and is often described as “The twentieth century Emerson.” The Truth, In a Nutshell, published by Unity, is a notable example. Born in Winnipeg, Canada in 1916, Butterworth attended Fresno State University and Capital University in Ohio, where he studied music. He began training for the ministry at Unity Village in Missouri during WWII. He left to join the army and, as a lieutenant in the Medical Corps, trained medical personnel and also served as chaplain and counselor. After the war, he returned to his ministerial studies and graduated from Unity Ministerial School. He was ordained a minister in 1948. 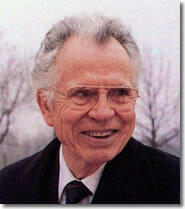 Butterworth reminded us, “Prosperity is one of God’s greatest gifts to us. A loving Father/Mother God would not want Its children to be in poverty, and it is an axiomatic universal law that prosperity will occur when we do put spiritual practices into business!” Eric Butterworth passed away peacefully on Thursday, April 17, 2003.